Dr Prannoy Roy: In the British Elections, the Labour leader is the new hero. And Theresa May, the Conservative Prime Minister, is in tatters. 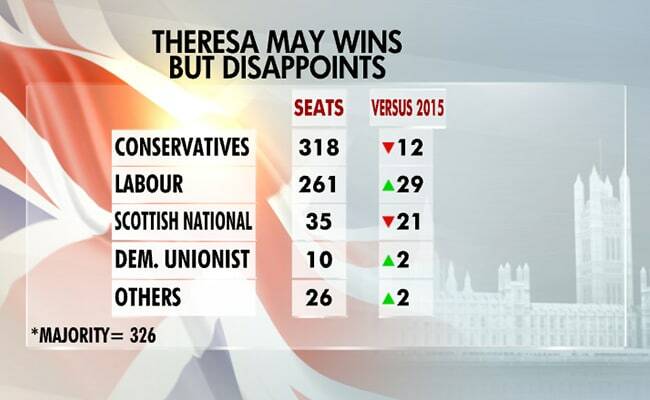 Before these elections, the expectations were that Corbyn would lose 100 to 150 seats. In the end he lost by only - well actually a quite substantial - 58. 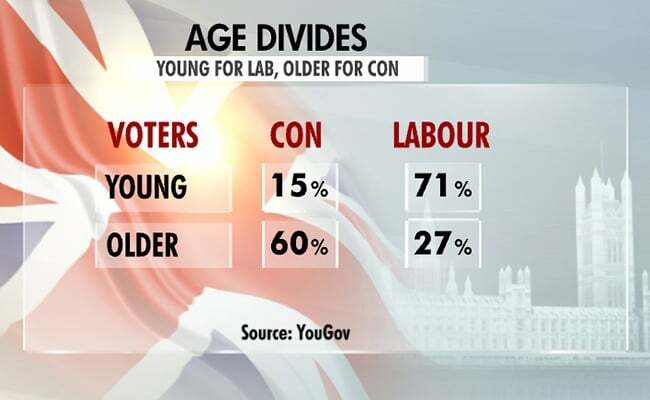 Ironically, Corbyn benefited by losing by 58 rather than 100. 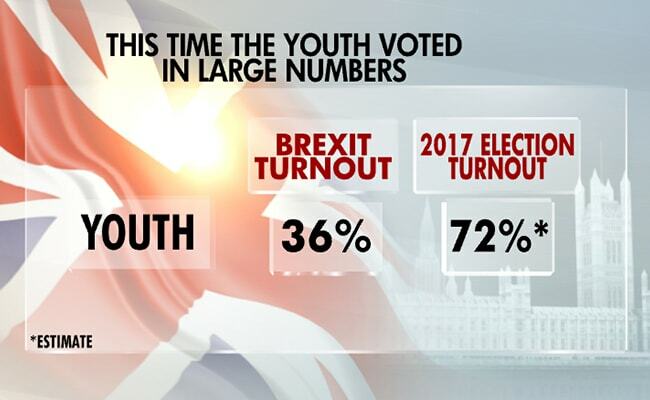 And May lost out because she won - won by only 58 and not by 100 or 150 seats. 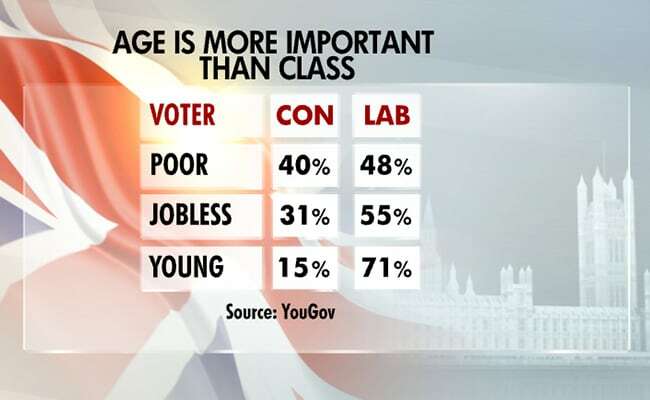 Stewart Martin Wood: UKIP voters historically are working class Labour voters who had begun to resent the party. 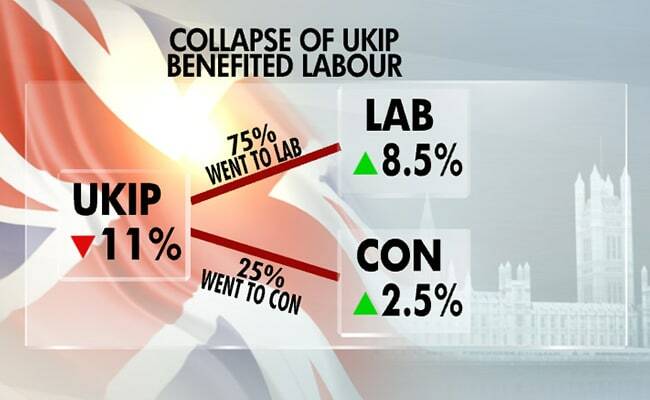 They have now returned - on the collapse of UKIP. He (Corbyn) is straightforward, people like his total honesty. It is the person as well as the politics.